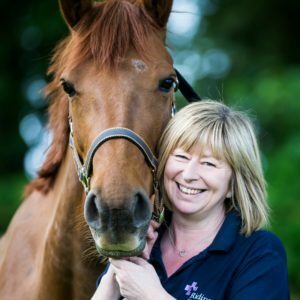 Some of you may have seen this article recently, for those of you that haven’t we would highly recommend having a look as this is something we are very passionate about at Ridings Equine Vets. Image from the Horse and Hound article – of the obese horses rescued recently. If you have a chunky monkey 🙈🙈 and you would like some help and advice with managing them we run a weight management programme ⚖️. 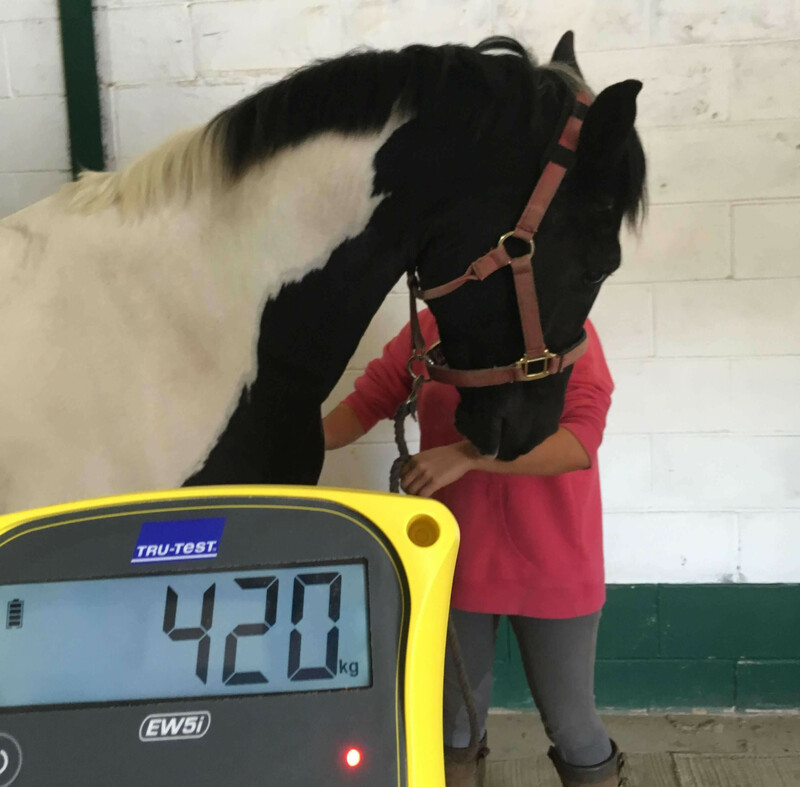 For our standard clinical examination fee our vets will come out, weigh your horse on our weigh bridge, perform a body condition score and provide an electronic report with recommendations based on our discussions with you about your horse’s lifestyle🍟🍔🍕🥦🥕. A visit fee is waived where 3 or more people on the yard would like this service. Otherwise if you would like to use our weigh bridge but do not feel you need advice this can be brought to your yard for a small charge per horse, or you can use it here at Stapleton (free for our health plan patients). Give us a ring for prices or to find out more!